I’ve got an imitator! It appears that a recently created website promoting polar bear biologist Andrew Derocher’s lab at the University of Alberta just happens to have the same title as my blog: Polar Bear Science. From the look of it, Derocher and his students would like to ride on the coattails of my online success and garner some Google-search views for themselves – check my blog stats, lower right: I’m coming up on half a million views in just under three years (since 26 July 2012). Sadly for them, it does not appear to be working. 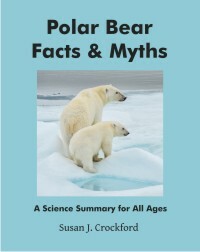 Here are some facts to counter the misinformation and fearmongering being spread via twitter by a polar bear biologist who is getting carried away with his conservation activism. 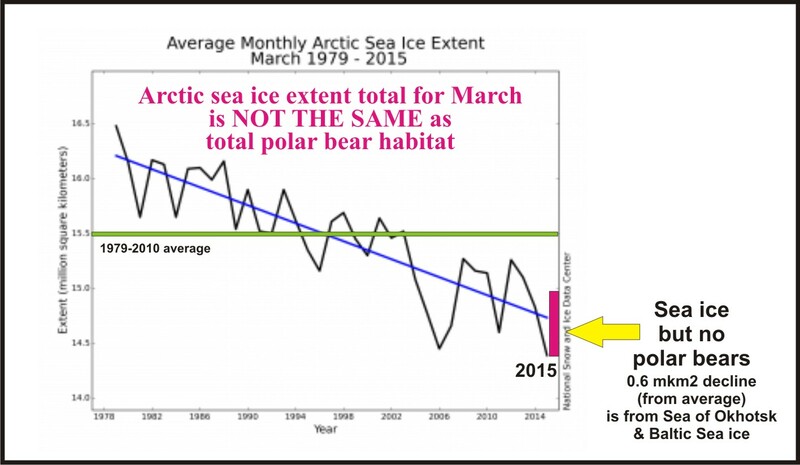 Following up on my last post, I note that Arctic regions with sea ice but not polar bears were about 0.32 mkm2 below last year’s March average extent – which means the total ice decline from 2014 (0.4 mkm2) represents only a slight decline in polar bear habitat, most of which is in the Barents Sea (and due primarily to the state of the AMO, not global warming). Sea ice extent for the Sea of Okhotsk and Baltic Sea combined (both areas without polar bears)1 were about 0.6 mkm2 below average this year for March. 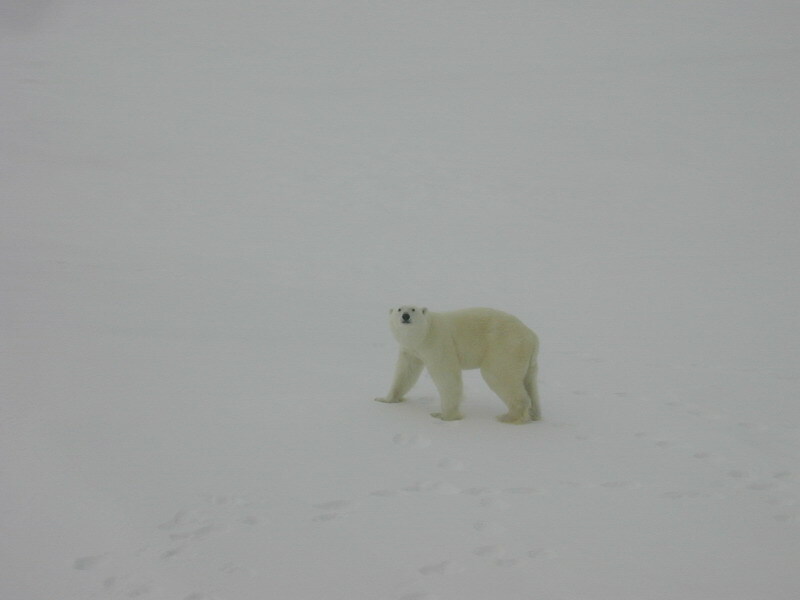 Average extent for March (according to NSIDC) is 15.5 mkm2, which means this year’s extent (14.4 mkm2) was 1.1 mkm2 below average, of which less than half (0.5 mkm2) was “lost” polar bear habitat. 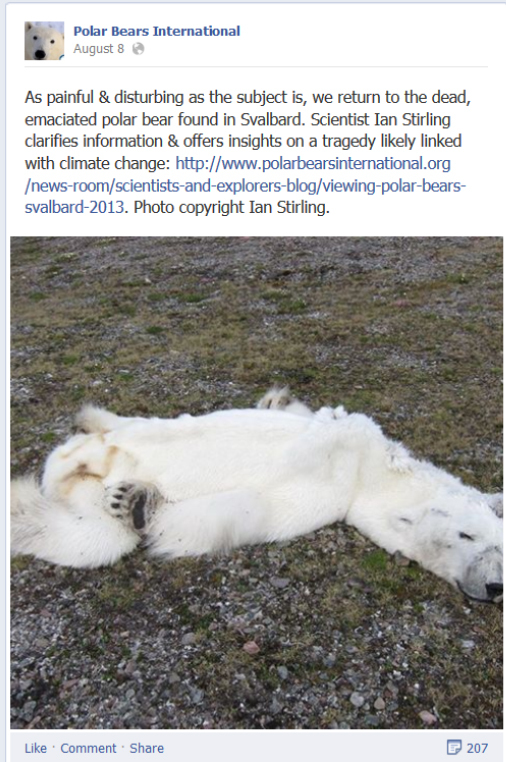 See WUWT for the email in its entirety, GWPF response, and other reactions (and more here). Absolutely shameful. 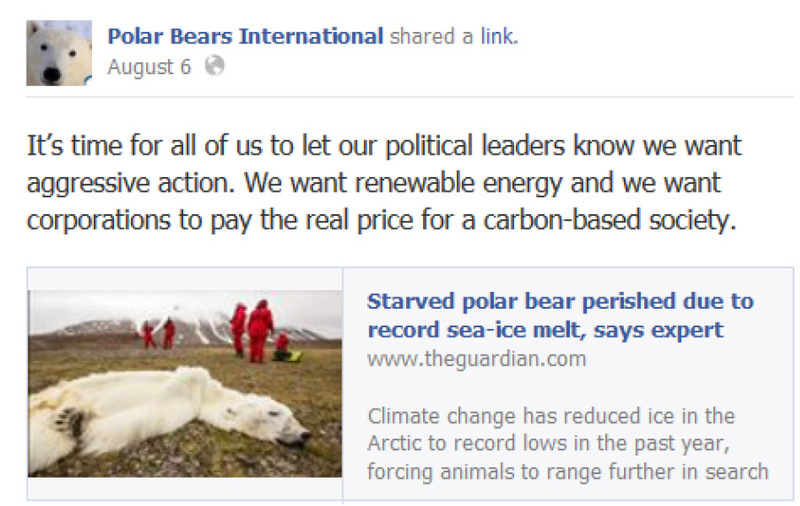 Alas, the reprehensible behaviour displayed by Bengtsson’s colleagues also goes on within the polar bear research community: those that refuse to parrot the “consensus” are quickly punished. 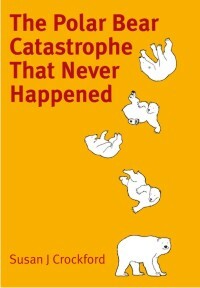 Remember Mitch Taylor and his expulsion in 2009 from the IUCN Polar Bear Specialist Group? 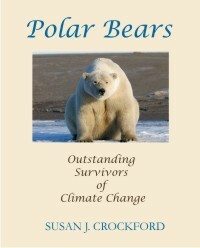 His “crime” was objecting to the PBSG using weak evidence about future threats of global warming to have the conservation status of polar bears changed to ‘threatened’ even though populations were currently healthy. Details below for those who don’t know the story, or have forgotten.